I love to cook. I am a pretty experimental cook, so sometimes it may not be as tasty as I had hoped. Still, I keep trying. I love cooking new recipes or being inventive and creating my own. (See the recipes tab above). I get tons of inspiration online from blogs and social media, but also Food Network is a must in my house. That leads me to discuss a new and exciting show coming to the network, starring the fabulous, Rachel Ray. 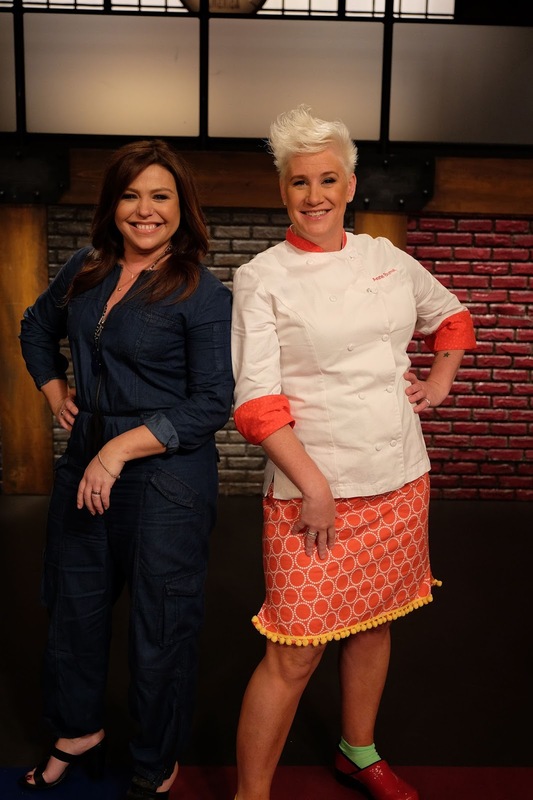 Rachel Ray has teamed up with chef, Anne Burrell, for the first-ever culinary boot camp! 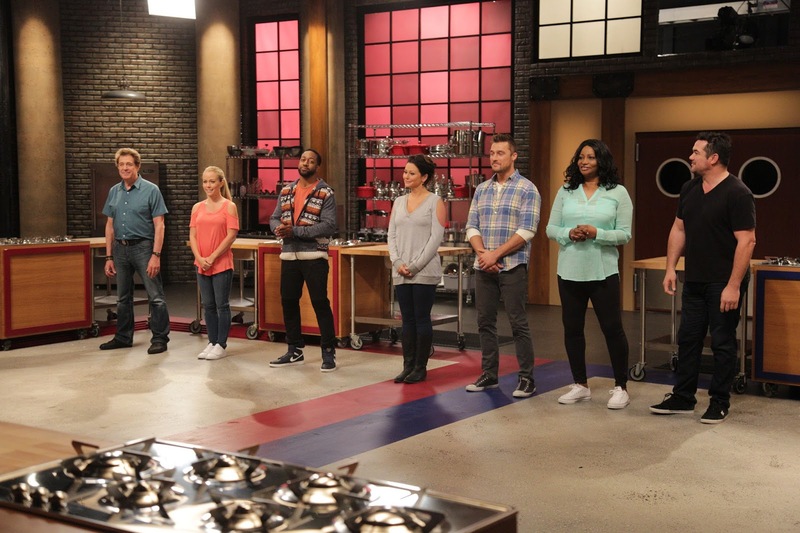 This first-ever boot camp is for some celebrities that are not the handiest in the kitchen. Among these cook-challenged celebrities is Dean Cain, Jenny 'Jwoww' Farley, and Barry Williams. The celebrity who makes the biggest and most impressive food transformation after the six episodes is up, wins $50,000 for charity. Plus they get bragging rights! Upcoming episodes are going to be cool. I love watching blind-fold taste tests and can't wait to see what Family Food is... though I imagine it's a neat foodie twist on Family Feud. Each week, Rachel and Anne pick teams, and after each battle, one star is sent packing back to Tinseltown. 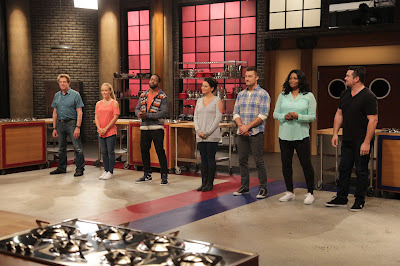 Watch it all go down, Wednesday, September 23 at 9pm EST, on Food Network. I know I can't wait, what about you? 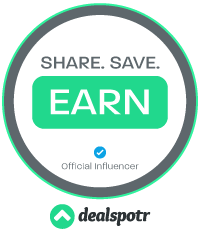 **Compensation is received for posting. Opinions are owned by Freda's Voice. Will have to check this out! Looks like it could be fun to watch. I really do like the concept for this show! I want to watch it. New to me but yes, looks interesting! Looks like a good show! I love watching cooking shows.